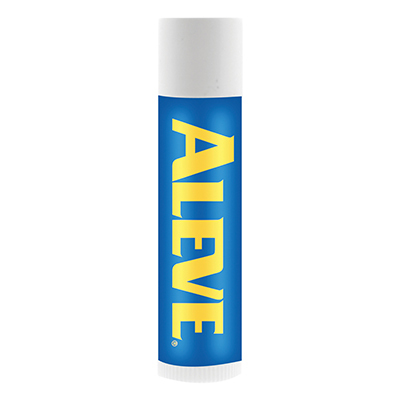 Search "Lip Balm" 15 results have been found. 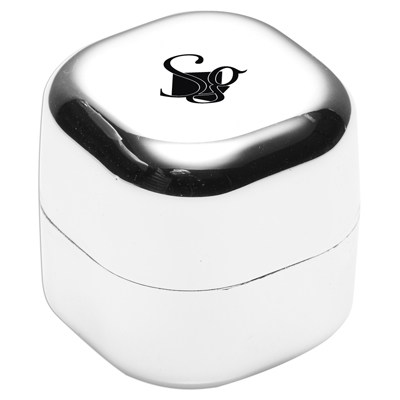 Clear sphere shaped lip balm inside a beautiful reflective metallic cube. 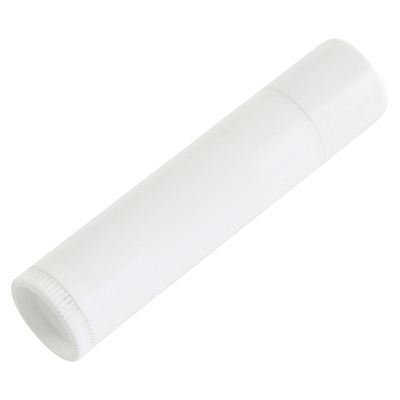 Lip balm is lightly flavoured with peppermint. 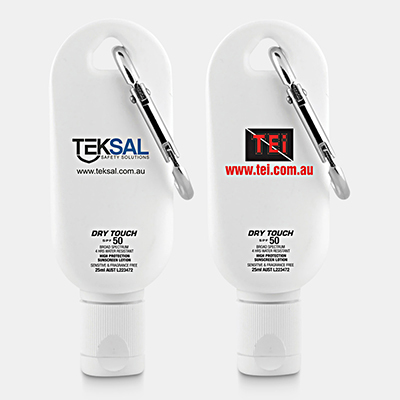 Secured with twist-click cap. 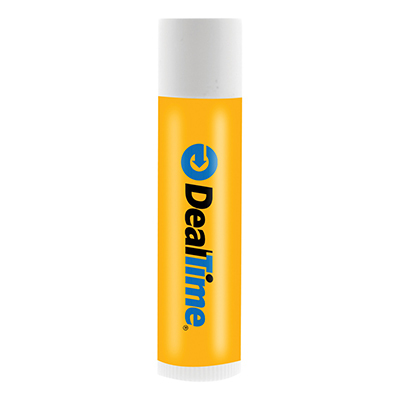 Australian made lip balm with SPF 30+ and TGA approved. Supplied in polybag. *Expiration Date November 2019. 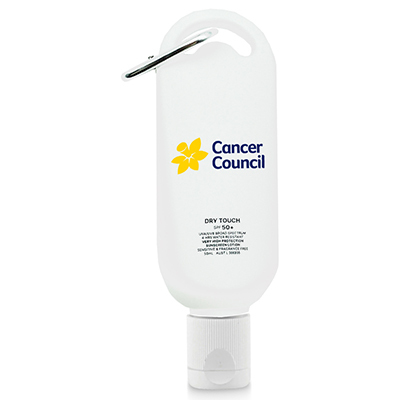 A high quality SPF 50 sunscreen made in Australia with the patented HandsFree applicator for applying the cream only where you want it. 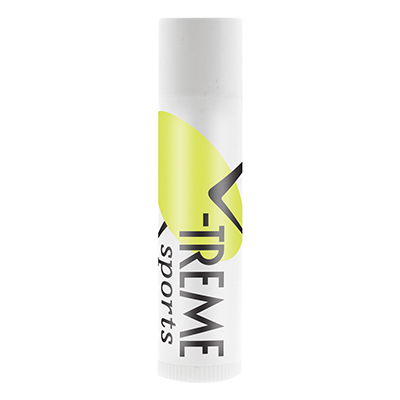 Great for all sports and outdoor activities like golf, biking, fishing and any sport where sunscreen on the palms affects performance. It is hypo-allergenic, oil free, Paba free, sweat proof and UVA/UVB. Nanoparticle free. 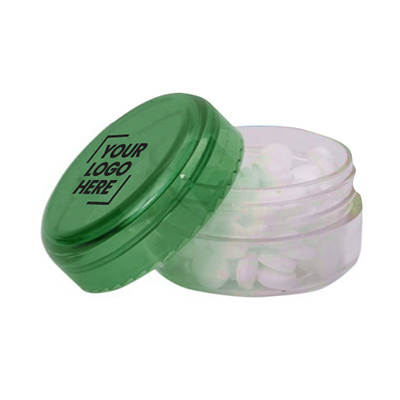 Approximately 100 breath freshener peppermints inside mini screw top jar make a great gift for any event. 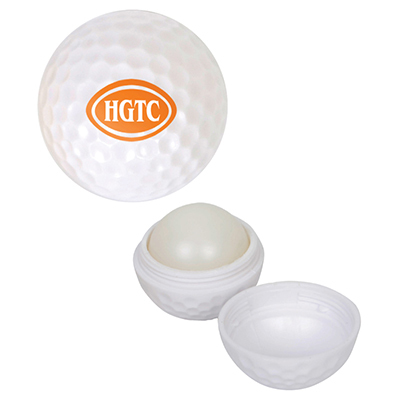 Lids come in a variety of translucent colours to choose from.